A hybrid heating system heats and cools your home using the combination of a heat pump with a natural gas or propane furnace. Hybrid heating systems, also known as “dual fuel heating,” are popular because they improve the performance of the the heat pump you use and consume less energy. 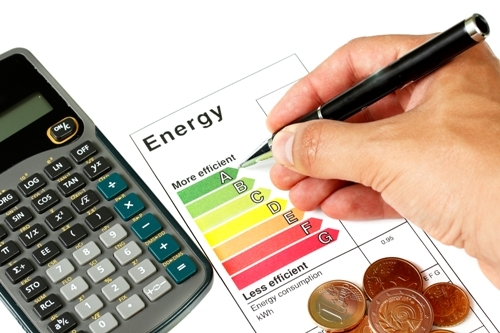 The kind of heat pump used in the hybrid system has less importance because this system always costs less to operate than a system that only uses a heat pump. The hybrid is able to achieve these savings by using a propane or gas furnaces during colder months as a secondary heating source. This is much more cost effective and efficient than relying on the heat pump’s electric secondary heating unit. By using a propane or gas furnace as the secondary heating source during the colder months, your heating system is not only more efficient and environmentally friendly but also much less expensive to operate. Hybrid heating systems are a great alternative to systems that only use heat pumps. This is for two reasons: (1) they can produce more heat for less cost and (2) they are much more energy efficient. It becomes obvious when the temperature falls below five degrees Celsius. At lower temperatures, housing that only relies on heat pumps will pay much higher heating bills because your pump will rely more heavily on using its high-cost electric backup unit to heat your home. By contrast, a hybrid unit that uses a propane or gas furnace as its secondary source is able to heat your home more efficiently and deliver warmer air to your home while reducing electricity costs. Hybrid heating systems also offer the ability to use a high-efficiency heat pump and a high-efficiency furnace to deal with cold winter conditions. 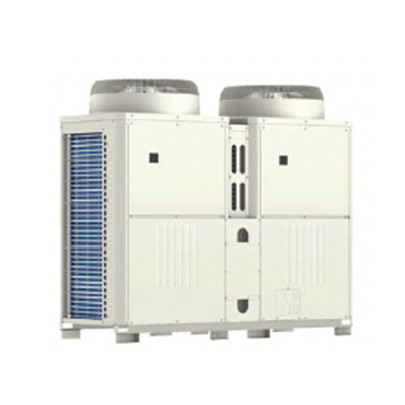 In the case of an air source heat pump hybrid, when the furnace turns on, the warm air coming out of the furnace will be around 49 degrees Celsius. Another added feature to the hybrid system is the ability to change the transition point. In most units, this transition takes place when the temperature reaches five degrees celsius. If you prefer a higher or lower temperature before you furnace kicks in, it’s easy to change with a hybrid. As mentioned before, hybrid systems provide a backup heating unit. 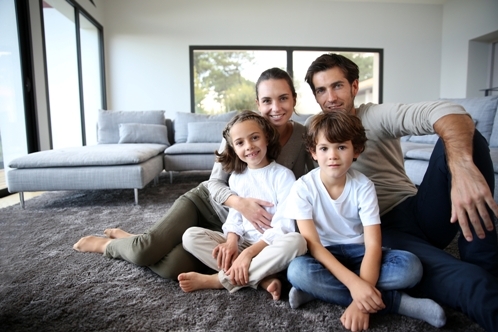 If your heat pump’s air-source compressor has a problem, your home can still be heated quite nicely with the propane or gas furnace unit in your hybrid. Surprisingly, adding a propane or gas furnace to a hybrid heating unit will also improve the unit’s cooling performance. Hybrid heating systems can combine different levels of efficiency in both the heat pump and the furnace. 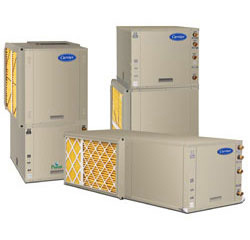 These high-efficiency heating systems are also typically direct vented units. The unit takes air needed for combustion straight from the outside. This not only improves the furnace’s efficiency but also helps your home’s indoor air quality. If you’re looking to save on energy bills this winter, give us a call at Canadian Comfort Systems in Ottawa at (519) 686-1587; we’ll let you know how a hybrid system can improve your home’s comfort.